Project Address Sector-119, Noida, Uttar Pradesh, INDIA. 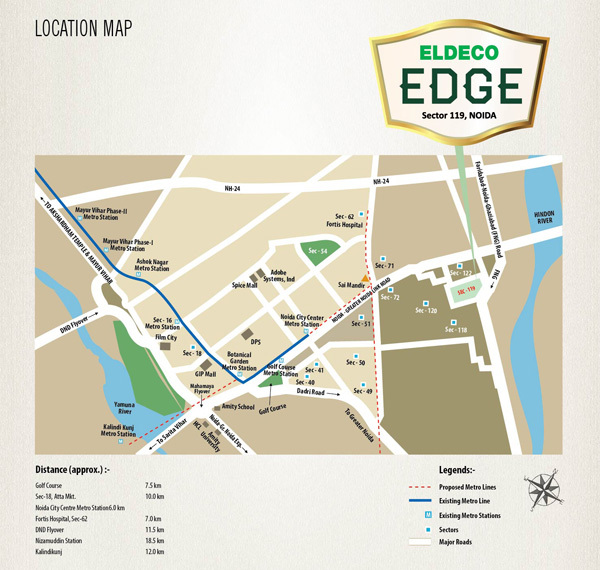 Eldeco Edge is an ultimate definition of perfection. The venture consists of every particular thing that is required for a living a majestic lifestyle. 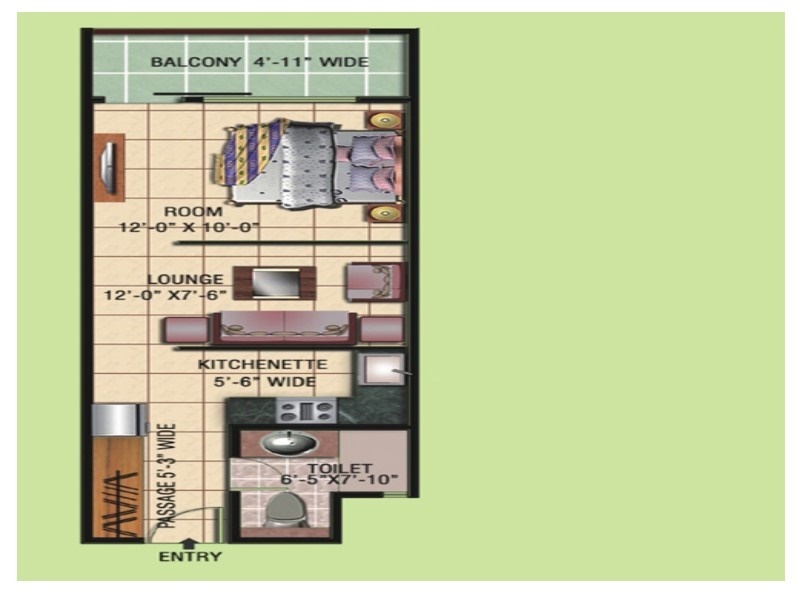 From secure environment with world class amenities the venture has all the lovely features. The project offers 1 and 1/2 bedroom apartments that are exclusively designed. 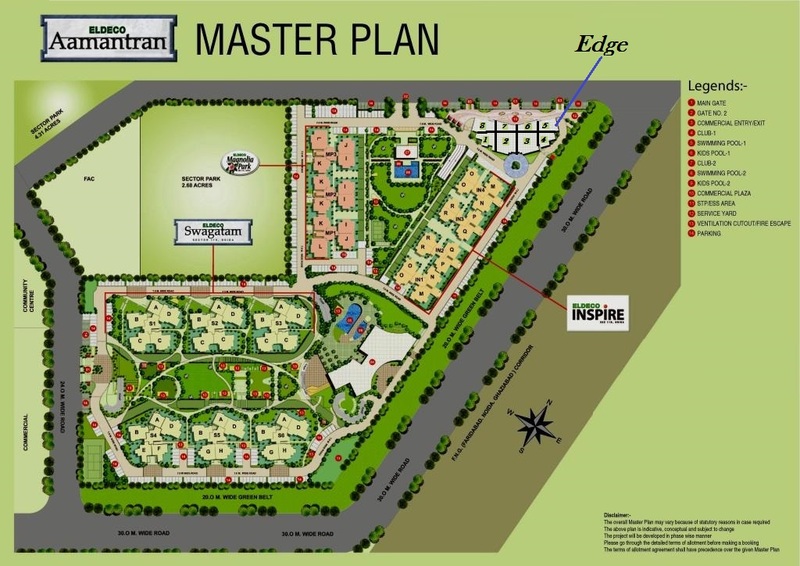 It comprises a rain water harvesting system along with club house, swimming pool and health facilities. High quality comfort is assured for the occupants living in these futuristic residential spaces. 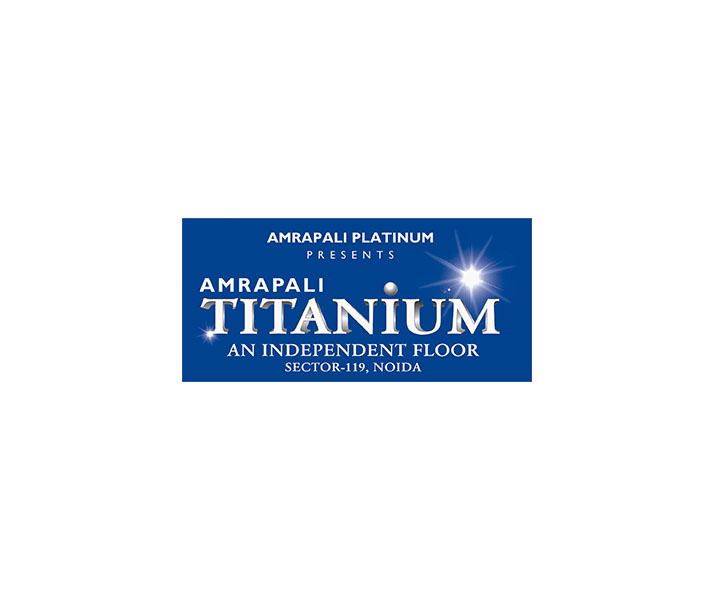 The locality is ideal with easy availability of all the basic utilities in the walking distance. 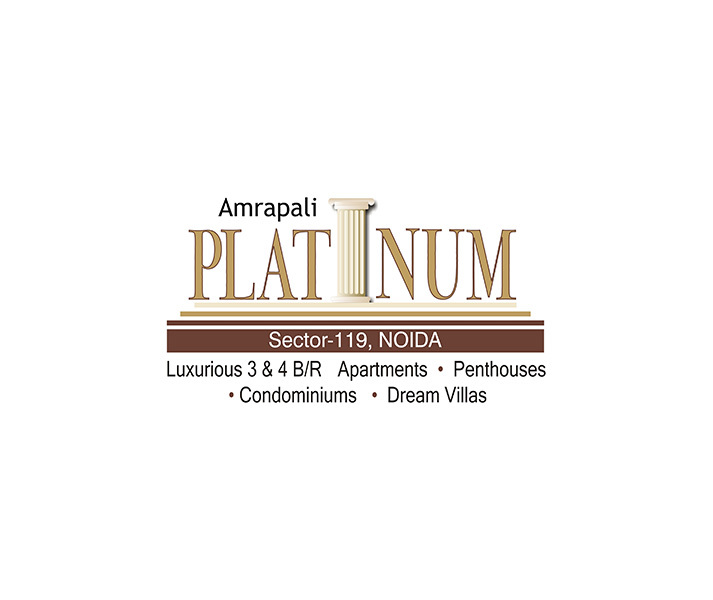 Sector 119 Noida 597 Sq.ft. 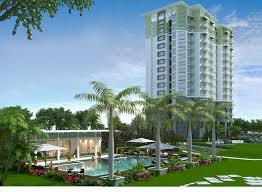 Sector 119 Noida 579 Sq.ft.